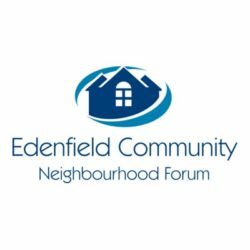 ECNF would like to thank everyone who gave their support to the Forum’s objections to the Rossendale Draft Local Plan or who submitted their own objections direct to the Council. 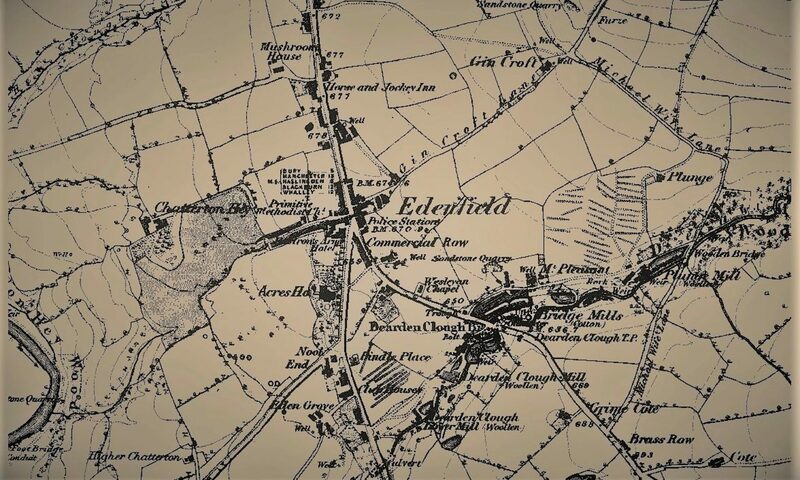 1,213 people registered their support for our representations, including 898 residents of Edenfield. This represents over 50% of the households in the village. That level of support was fantastic and shows the depth of feeling against the Council’s proposals to release our Green Belt for development. The Forum’s comprehensive representations were submitted by our planning consultants, Troy Planning and Design, on our behalf. We understand that the Council intend to publish all the representations that they received in the near future . When they do this, we will post on the Forum’s website the full representations submitted by Troy Planning and Design on our behalf. 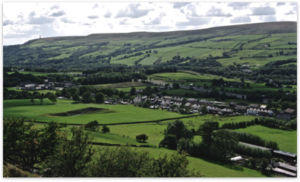 It is Rossendale Council’s intention to submit the Draft Local Plan and all relevant representations to the Planning Inspectorate early in 2019. The appointed Planning Inspector will then make a decision on whether the Draft Plan should be implemented after examination of all information and representations and after local public examinations. This decision is likely to be made in mid-2019.